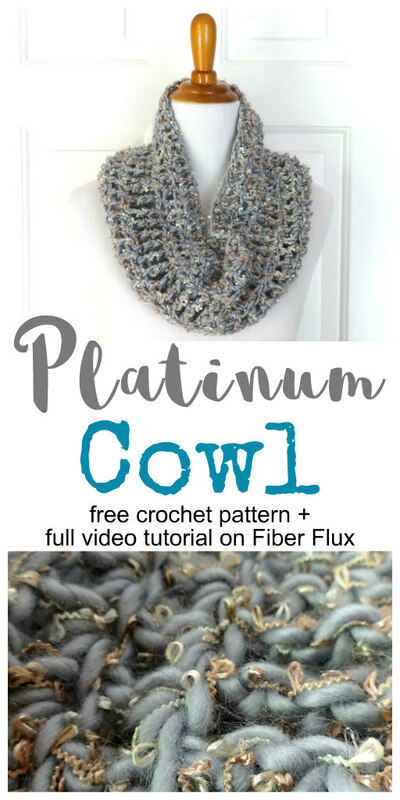 Fiber Flux: Free Crochet Pattern...Platinum Cowl! The Platinum Cowl is an easy project that can be worked up with a single skein of super bulky yarn in an evening. 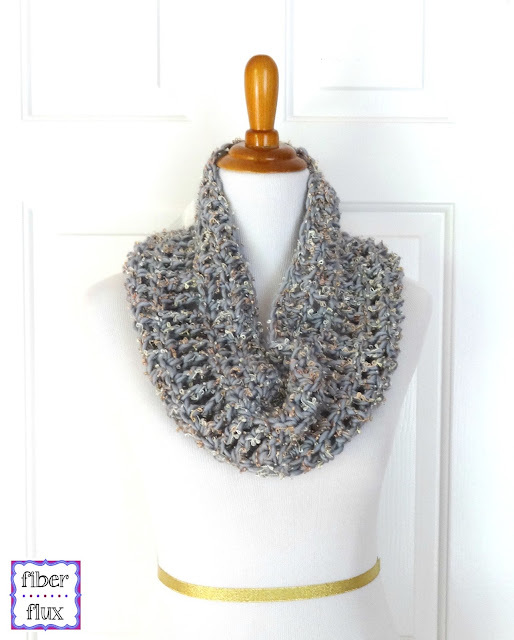 Worked with a large hook in an alternating pattern of double crochet and double treble crochet stitches, the cowl will fly off your hook and makes a perfect last minute gift for any occasion too! 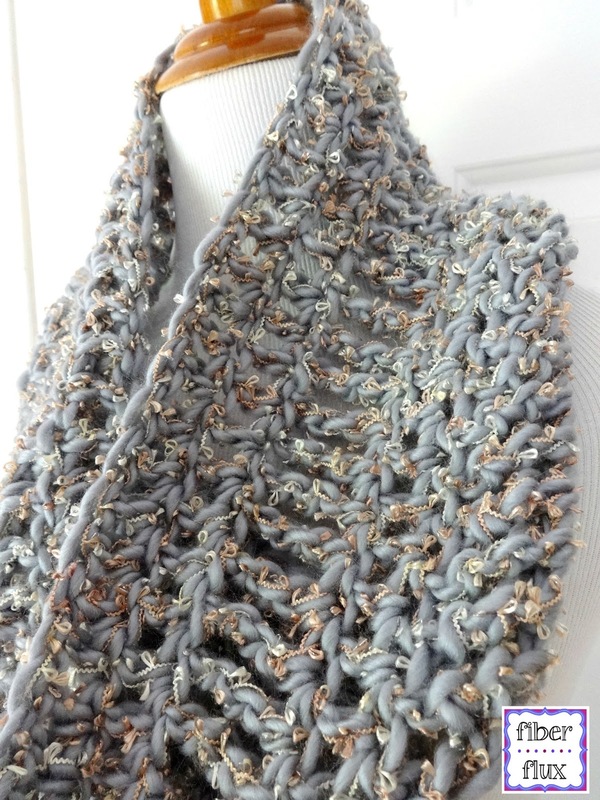 Ch 48, join in the ch furthest from the hook with a slip stitch to create a circle. Round 1: Ch 3 (counts as a dc). Work a dc in next ch and in each ch. Join with a sl st to close round. Round 2: Ch 5 (counts as a dtr). Work a drt in next st and in each st around. Join with a sl st to close rd. Round 3: Ch 3 (counts as a dc). Work a dc in next st and in each st around. Join with a sl st to close round. Weave in all ends and you're finished! VERY PRETTY! THANK YOU FOR SHARING! LOVE THE "FIONA" TOO! 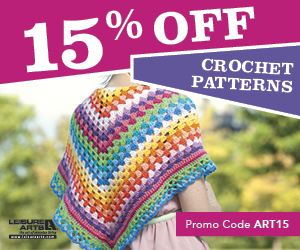 I can't wait to try this pattern, but I'll have to wait until cooler weather to enjoy it. 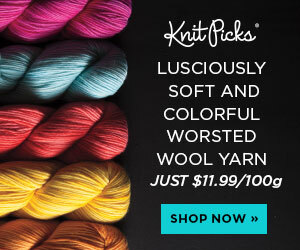 Wow I have been looking for some bulky weight yarn and this looks like just what I have been looking for. Very pretty thank-you for sharing this pattern ! 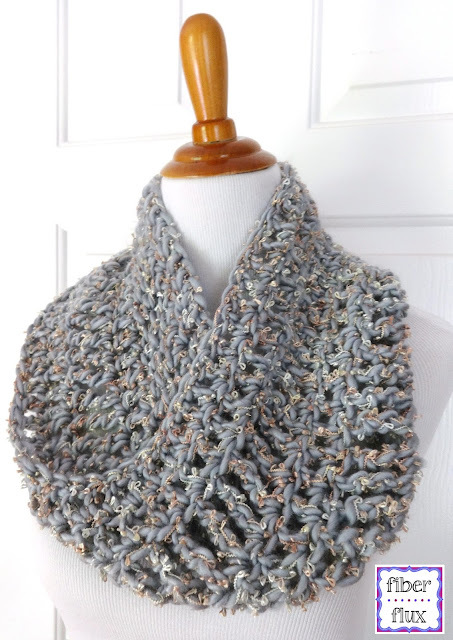 Really liked this pattern and the yarn so I made one...sooo pretty, I love it !! Wondering if the platinum cowl can be knitted? 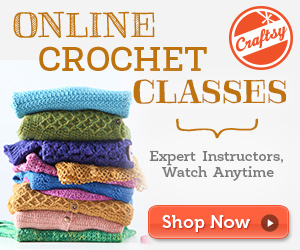 Is crochet hard to do? Thank you for sharing! I added this to my Pinterest Board - Student Teacher Gifts! Thank you! 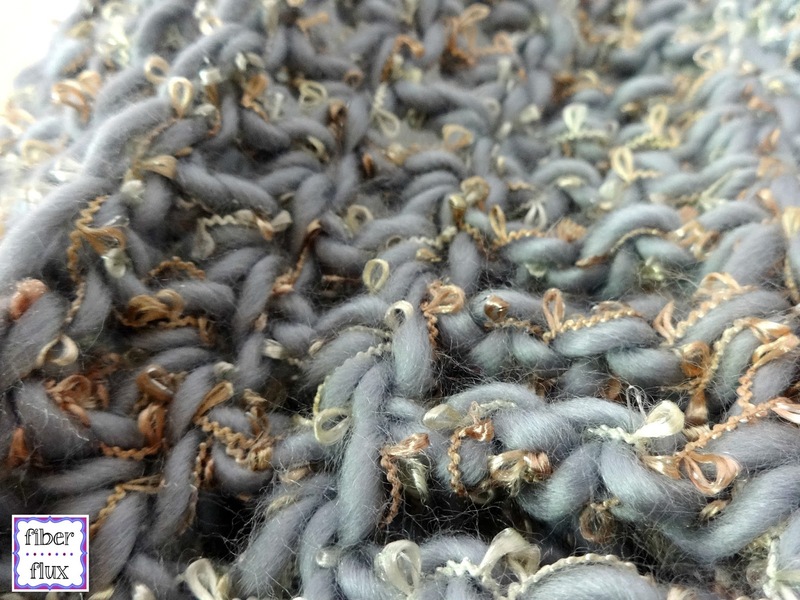 I would really like to use this pattern for a capelet using this yarn....any tips on how to do that?